From zip lines and waterparks to golf courses and fishing charters, the area boasts an abundance of activities and events for people of all ages to enjoy. 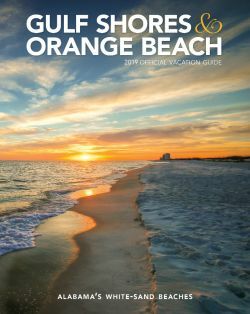 For those families who love nature and adventure, Gulf Shores and Orange Beach offer miles of walking and biking trails, dolphin cruises, and snorkeling and diving trips. And with educational opportunities at the Historic Fort Morgan, local museums and in neighboring cities, families also have the opportunity to explore the unique history and heritage of the Alabama Gulf Coast. Shopping opportunities are also available all across the area. The island's many boutiques, souvenirs and specialty shops are perfect for treasure hunting. Fresh Gulf seafood is the centerpiece of dining along the Alabama Gulf Coast, and the majority of restaurants in the area also feature local produce and meats. With waterfront locations, open-air restaurants featuring live entertainment and family-friendly options including children's play areas, many restaurants are destinations of their own. 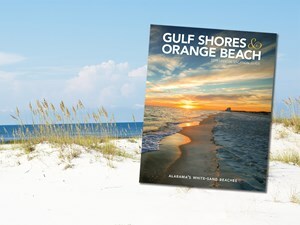 Gulf Shores and Orange Beach feature a wide selection of accommodations. From beachfront condos to private beach houses, families of any size and budget have many options when planning their vacation. Many properties include indoor and outdoor pools, hot tubs, lazy rivers, on-site dining, fitness rooms, spas, children's activities and much more.